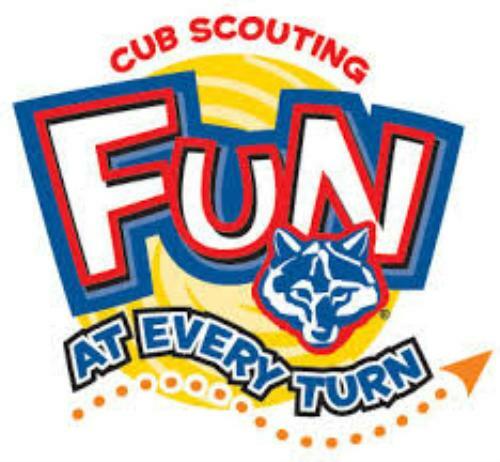 Welcome to Cub Scout Pack 72 from Southington, CT. Pack 72 is an active Cubscout pack in Southington, CT.
Students in grades 1-5 from any area are always welcome to join our pack. For the 2018-2019 school year, Pack 72 is only chartered for boys. We belong to the Connecticut Yankee Council and are a chartered organization of Boy Scouts of America through the American Legion Post 72. Pack 72 activities are designed to give scouts new skills, broaden their experiences, provide some adventure, and most of all have lots of fun. Each den leader designs their den meetings so boys can satisfy the requirements for the rank in their age group. The monthly Pack meeting is hosted by a different den each month, giving the boys an opportunity to practice being in front of a group, be it in a skit, game, or group exercise. Pack activities take advantage of each season. There is something to participate in 12 months of the year. Some are important for scouts to participate in such as the regional Food Drive that involve all scouting groups in CT, as well as the civic activities the Pack participates in within the town so boys understand what giving back to the community means. Of course, Pack leaders realize families have other obligations, so special events such as overnights are optional. Please use the Contact Us function and look for Cub Scout Pack 72- Southington on Facebook if you have a question about our Pack. Got here by accident? Interested in becoming a scout? 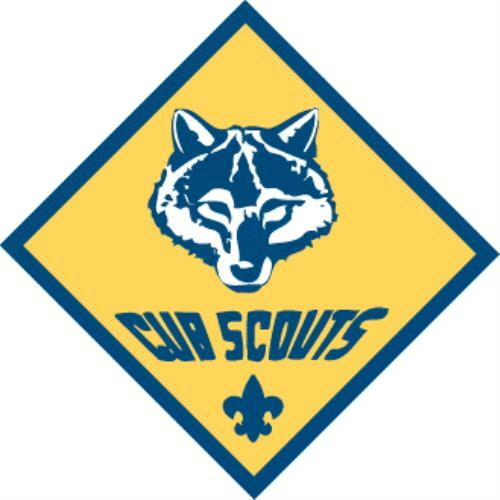 Visit beascout.scouting.org to find a pack in your area.